About EMAC | EMAC Inc. 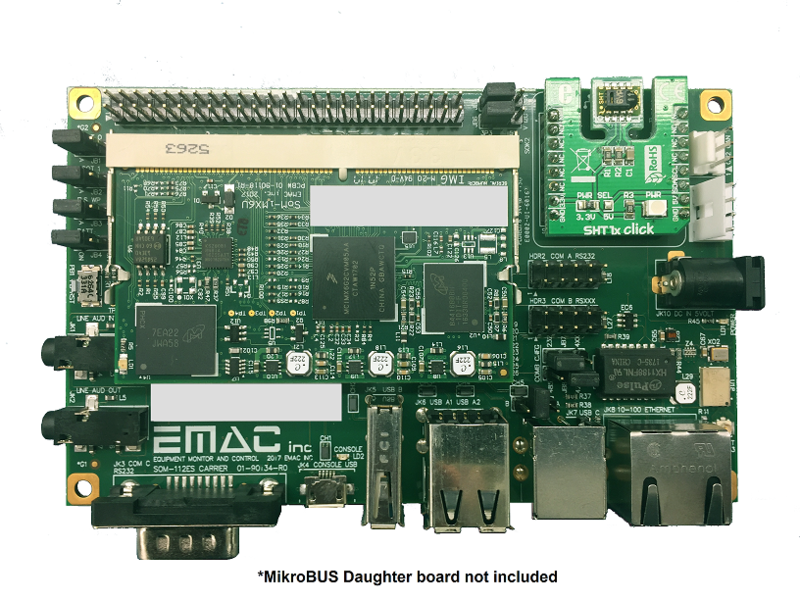 Since 1985, EMAC, Inc. has provided Off-The-Shelf and Custom turnkey OEM Embedded products utilizing the latest technologies. These technologies include Sensors, WiFi, Zigbee, Bluetooth LE, GPS, Cell Modems, Audio & Video streaming /capture, FPGA, RFID and more. The quality management system of EMAC meets the requirements of the international standard ISO 9001, in securing a ISO 9001:2015 certification. This system addresses the design, manufacture and production practices of EMAC and its customers’ products. At EMAC Inc. we believe that our success depends on customer satisfaction and creating a rewarding workplace where employees are challenged, able to grow, contribute and benefit from the company’s success. We strive to continually improve our people, process and products to meet or exceed customer requirements, thus making EMAC Inc. their supplier of choice. Our team is experienced with Hardware & Software design, GUI interfaces, Remote Access, Real Time solutions, Windows Embedded, Embedded Linux, Custom Drivers, Application Development and Support. Contact our Sales Team today at 618-529-4525 or info@emacinc.com and learn how "Our Products Make Your Products Better®".